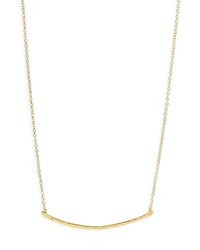 Ettika Lariat Necklace $45 Free US shipping AND returns! 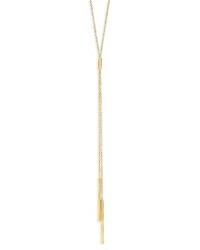 Kendra Scott Phara Tassel Lariat Necklace $120 Free US shipping AND returns! 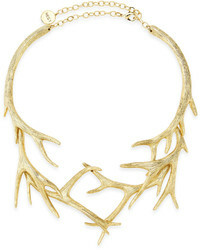 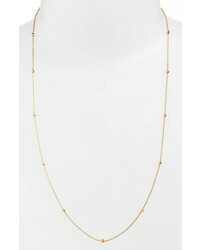 Lana Jewelry Mega Blake Lariat Necklace $1,100 Free US shipping AND returns! 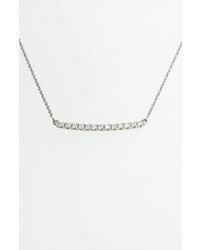 Bony Levy Stick Pave Diamond Bar Necklace $1,495 Free US shipping AND returns! 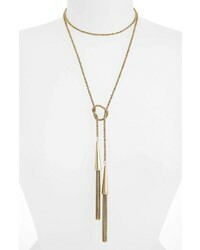 Freida Rothman Mercer Raindrop Station Long Wrap Necklace $185 Free US shipping AND returns! 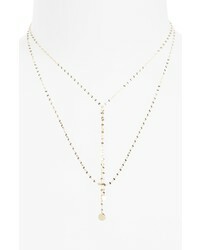 Gorjana Mave Lariat Necklace $78 Free US shipping AND returns! 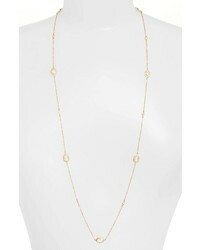 Argento Vivo Long Station Necklace $52 $88 Free US shipping AND returns! 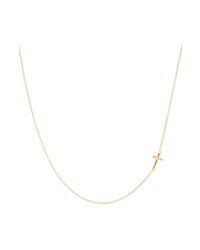 Bony Levy Cross Station Necklace $298 Free US shipping AND returns! 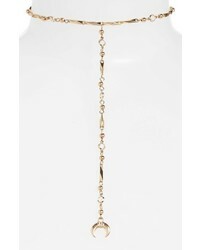 Gorjana Taner Bar Small Necklace $60 Free US shipping AND returns! 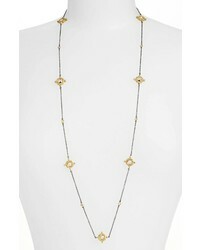 Freida Rothman Long Station Necklace $275 Free US shipping AND returns! 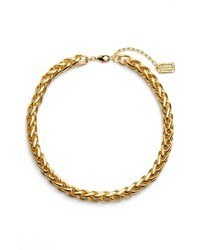 Karine Sultan Braided Link Collar Necklace $98 Free US shipping AND returns! 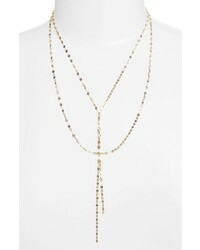 Lana Jewelry Petite Blake Lariat Necklace $610 Free US shipping AND returns!